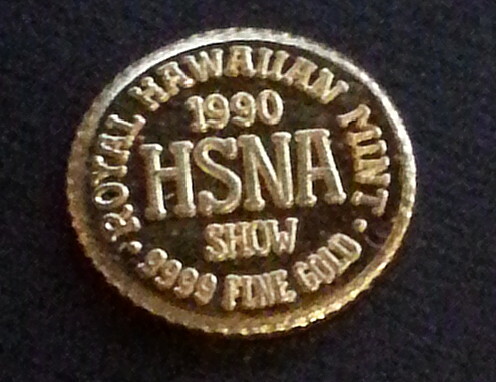 A scan of eBay revealed a few sellers playing the mintage number game on the Royal Hawaiian Mint gold coins. 1984 Liliuokalani Admission Day Gold, Silver, and Bronze set- Inaccurate reporting of 65 for each coin. 195 1 oz gold, 5500 1 oz silver, and 3874 bronze. It is true that only 65 set of the three medal types were consolidated to make the 3 piece set. 1989 Kalakaua Gold Set – Accurate reporting 400 for each coin 1, ½, ¼, 1/10 and 1/20 oz. 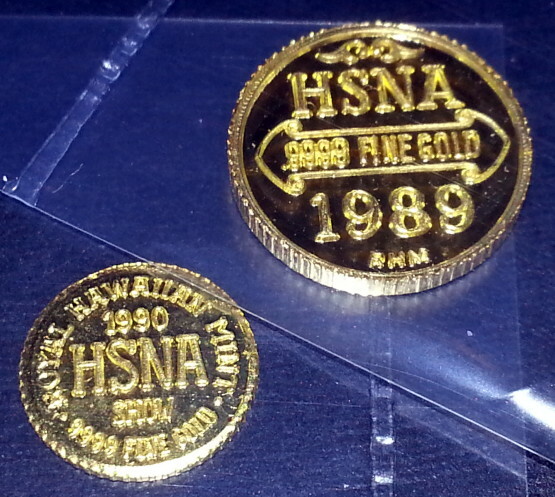 1990 Liliukalani Gold Set – Accurate reporting 400 for each coin 1, ½, ¼, 1/10 and 1/20 oz. 1991 Kaiulani Gold Crown – Seller did not know mintage. Its actually 55 in BU. Popular Princess Victoria Kaiulani Heir Apparent design. 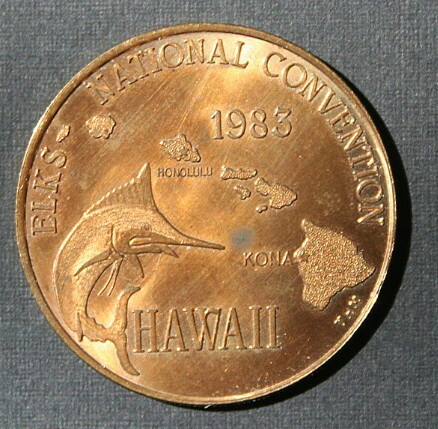 1994 Kaiulani 1/20 oz Save the Ocean – Seller did not know mintage. My issue it’s a jewelry piece in impaired BU condition. Mintage is 225. 1995 200th Anniversary Gold Set -Inaccurate reporting. Set indicates 95. Database reflects 200. The printed number of 95 is believed to be accurate for 1, ½,1/10 and 1/20 oz. However, the 1/4 oz reflects a 1977 total (included with other gold sets). 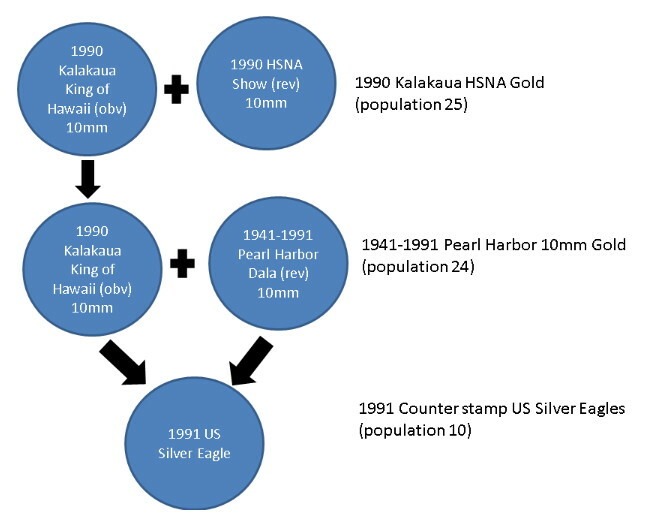 1991 Kaiulani Gold Crown is my choice from this group due to the design popularity and its low mintage. 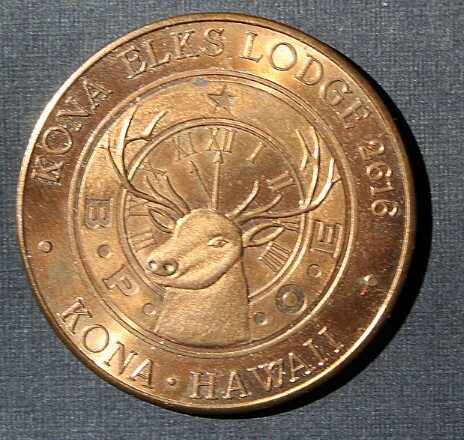 The 1 on the reverse makes it a BU (proof version has a number pad for the set’s number. Proof mintage is 400). The BU version is roughly 7.3X more rare than the Proof version. 2M-399 listed currently on eBay. 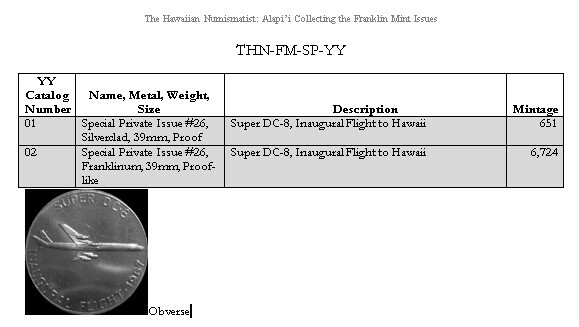 Confirmed as the “Franklinium” version (contacted seller for edge markings, photo posted with no edge markings). 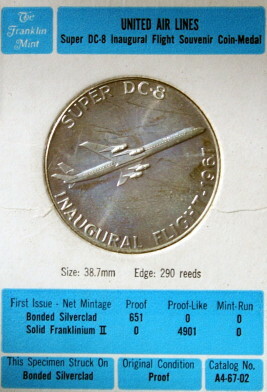 This is the “carded” silver clad version issued by the Franklin Mint. Mint figures are accurate on the card. Nice medal at the link. 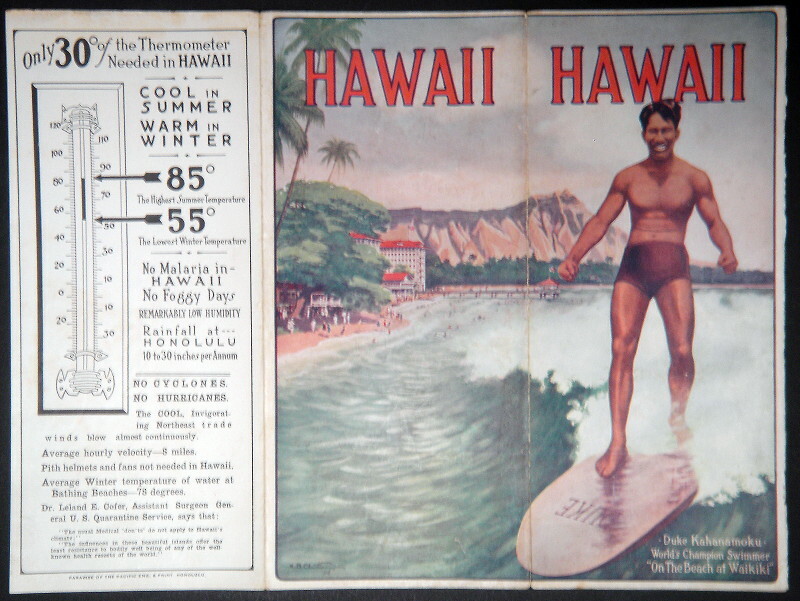 Item in my Hawaiiana ephemera collection, a rare and original 1918 Hawaii Promotion Committee tri-fold flyer with the father of modern surfing. Duke’s stance is similar to 2M-329.